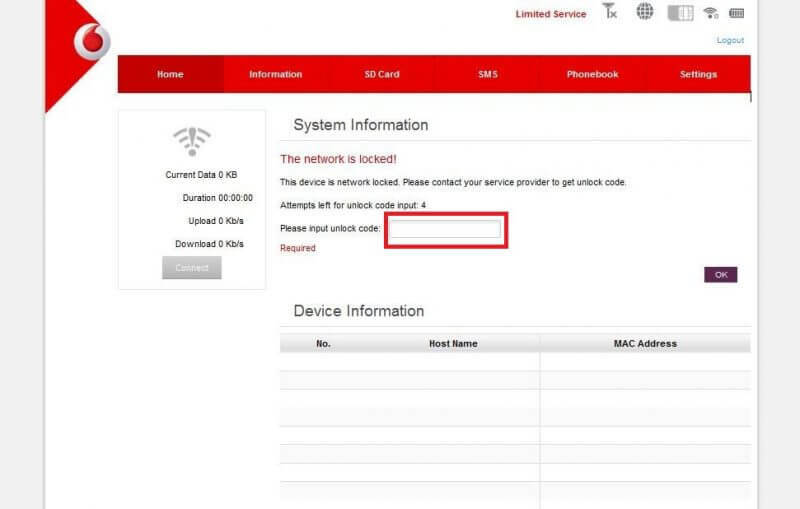 Home Unlock ZTE How to Unlock Vodafone R206i and R206z ZTE Router? 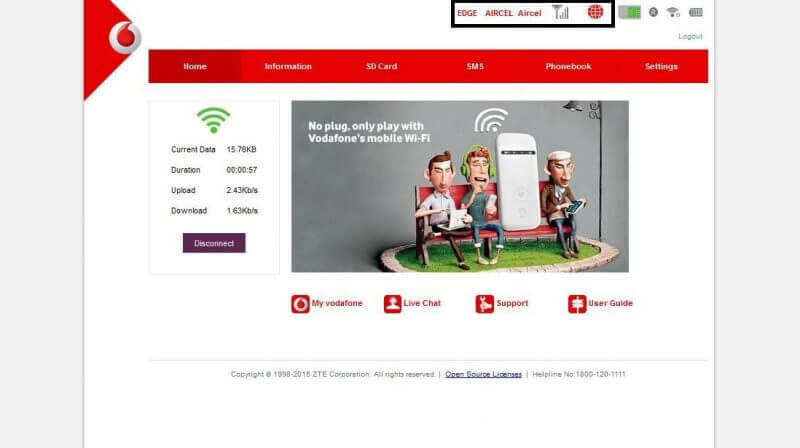 How to Unlock Vodafone R206i and R206z ZTE Router? ZTE has launched R206z WiFi MiFi Router in India that is known as R206i, which is actually R206z. It is different from Vodafone R206, which is Huawei make. Now, unlocking of Vodafone R206i and ZTE R206z is possible with correct SIMlock code. Today, I have successfully unlocked one Vodafone R206i ZTE router, which was locked in India. 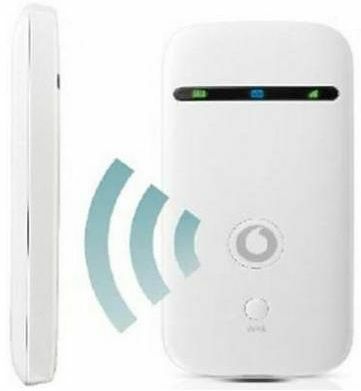 In this post, we will share the unlocking of Vodafone R206i and R206z ZTE WiFi MiFi router. 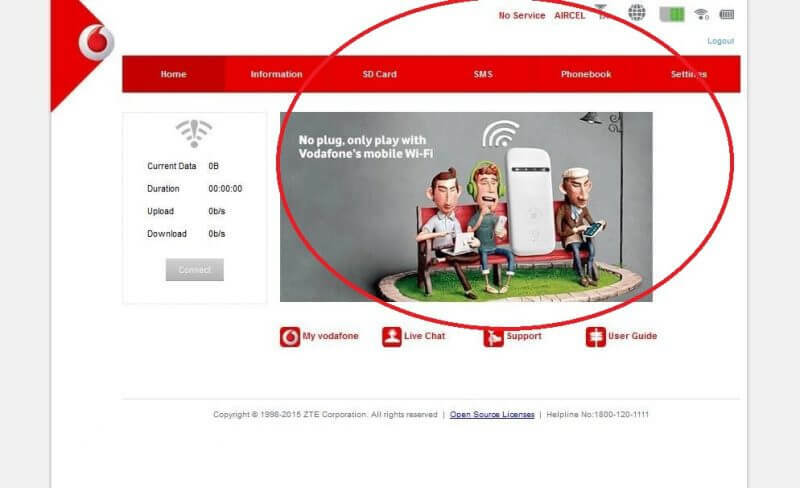 How to Unlock Vodafone R206i and R206z ZTE WiFi MiFi Router? 2. Connect the device to PC with USB cable. 3. Browse for its default IP address or Vodafone homepage. 4. Login to the device with the correct password. 4. On the Home screen, the R206z will ask you for Unlock Code. 5. Enter the correct 16-digit SIMLock code here. 6. Click OK (A loading screen will appear). 7. Wait for a few seconds. It will show the network of the inserted SIM card. 8. Now your ZTE R206z or Vodafone R206i is unlocked and can connect to the internet. 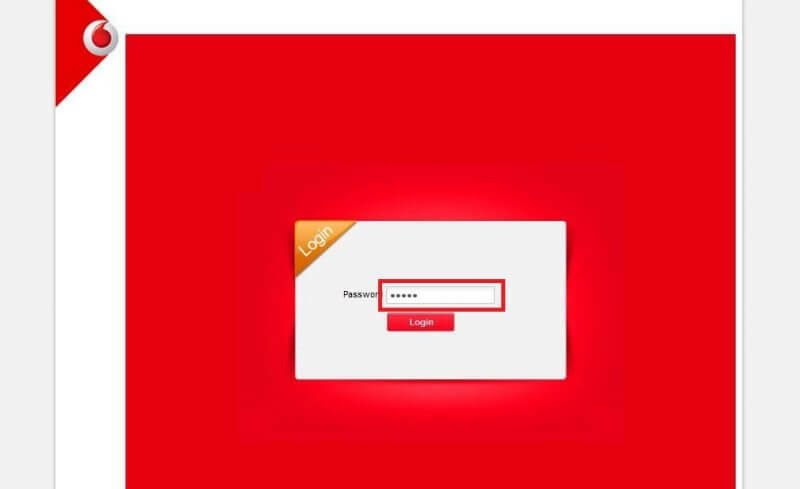 Note: Unlock code charge for Vodafone R206i for Indian customer is Rs. 400 which you can pay through payumoney. While paying mention the model and IMEI in the transaction. Big thanks to Vishnu Prasad for sharing the images. Previous articleHow to Create a Jio Profile in Huawei E5573s-606 or E5573cs-609 MiFi?